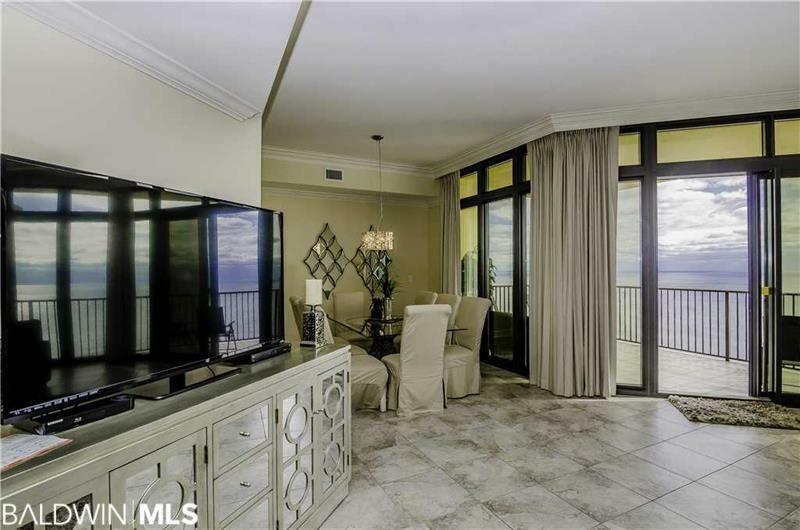 This Luxury beach front condo has many upgrades and is professional decorated. 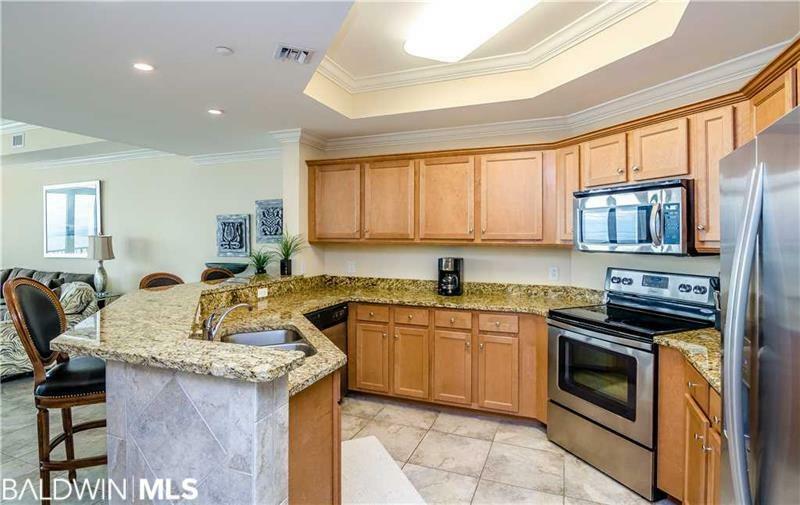 Upgrades include tile on Kitchen bar, tile throughout living and dining area, Mirror wall at the Wet Bar. 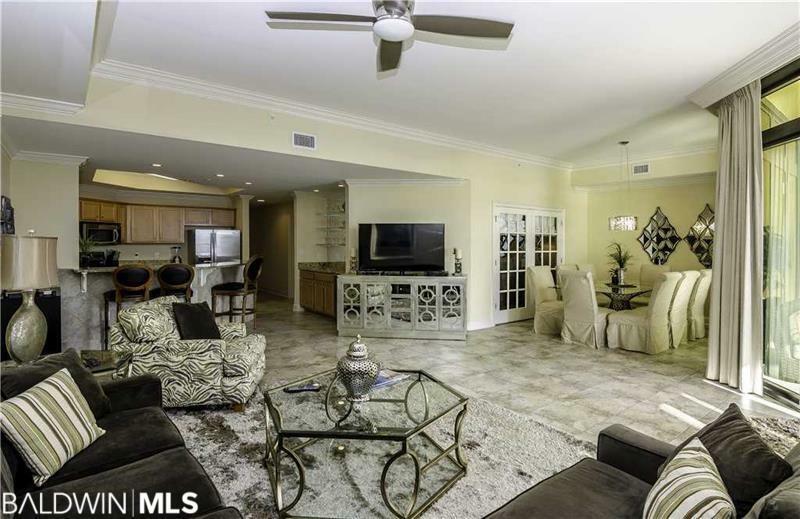 This is a must see before buying anywhere else. Call to day for a personal tour. 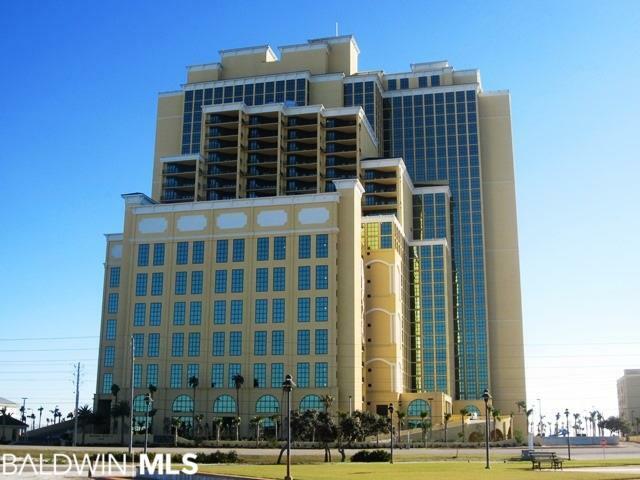 Listing provided courtesy of Seamitchell Realty & Gulf Beach Rentals. Listing information © 2019 Baldwin County Association of REALTORS® MLS.